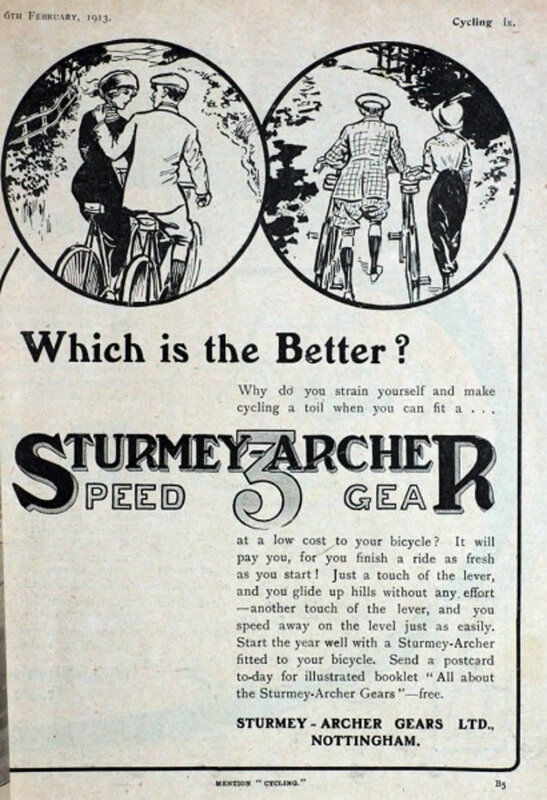 1913 - Which is better? advertisement. < 1913 - Olympia show advertisement.